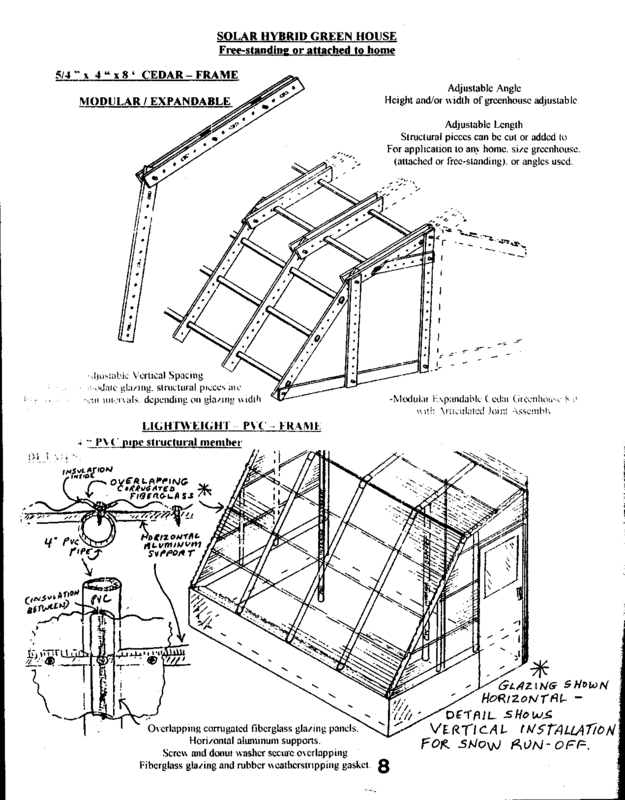 Here are some ideas for framing schemes for a free-standing or attached greenhouse or sunspace. 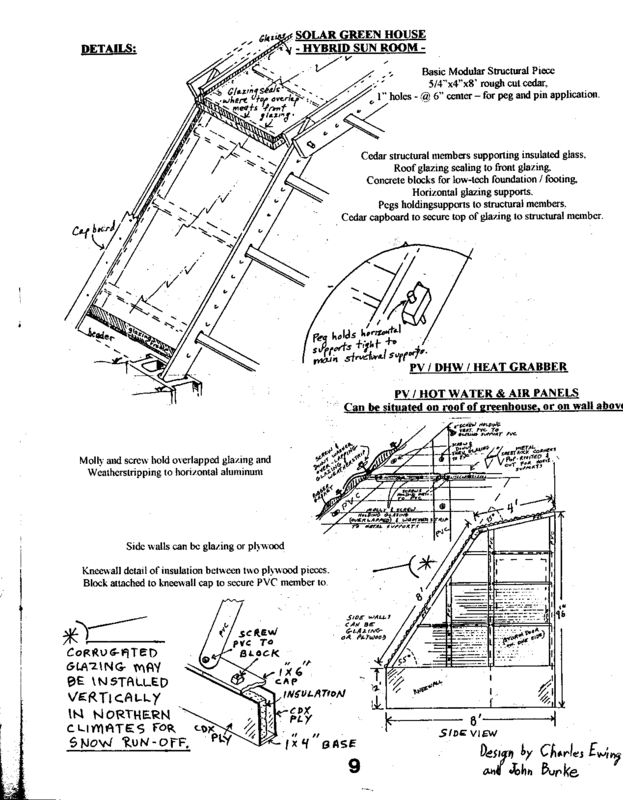 These are from the Maine Solar Primer, 2nd Edition. The design is by Charles Ewing and John Burke.